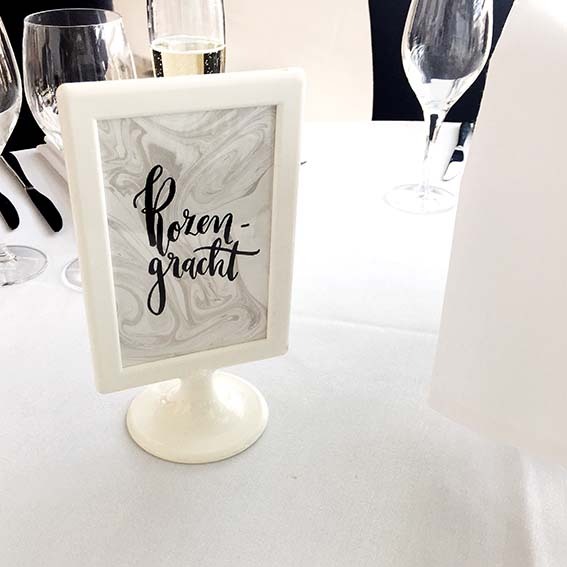 Calligraphy makes every event even more gorgeous! 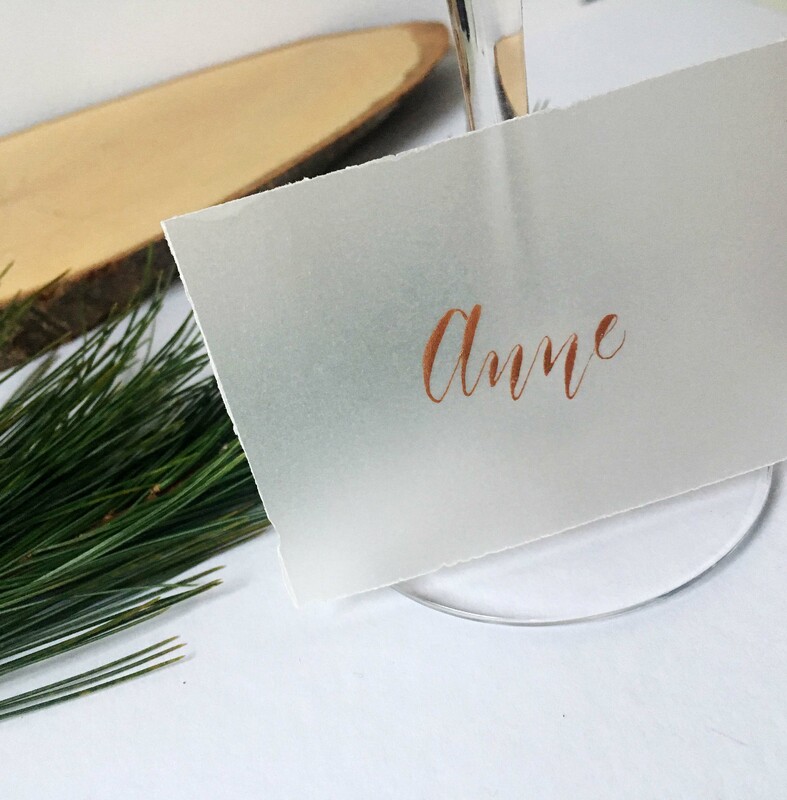 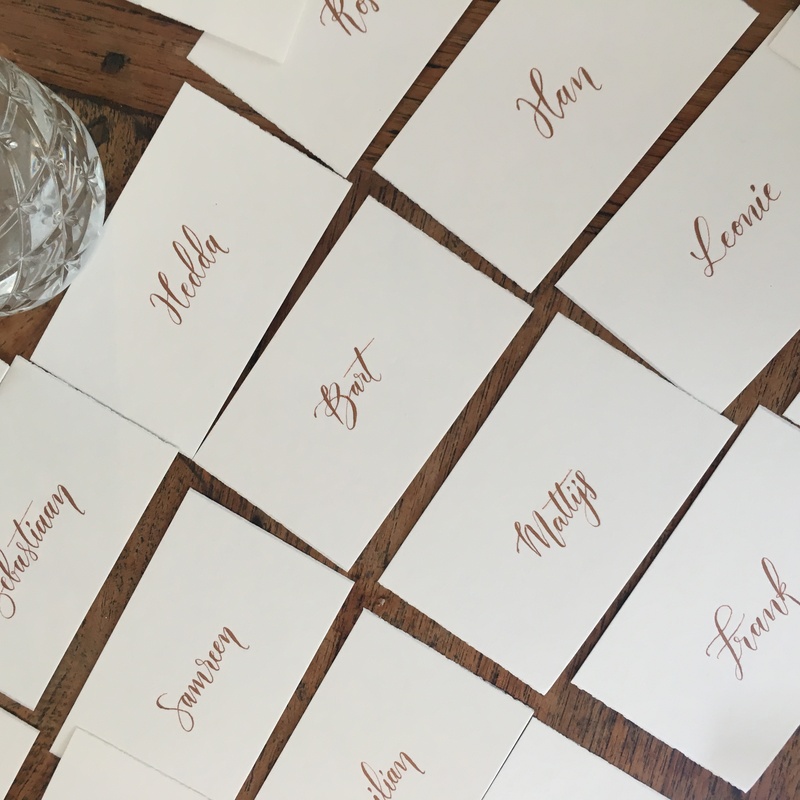 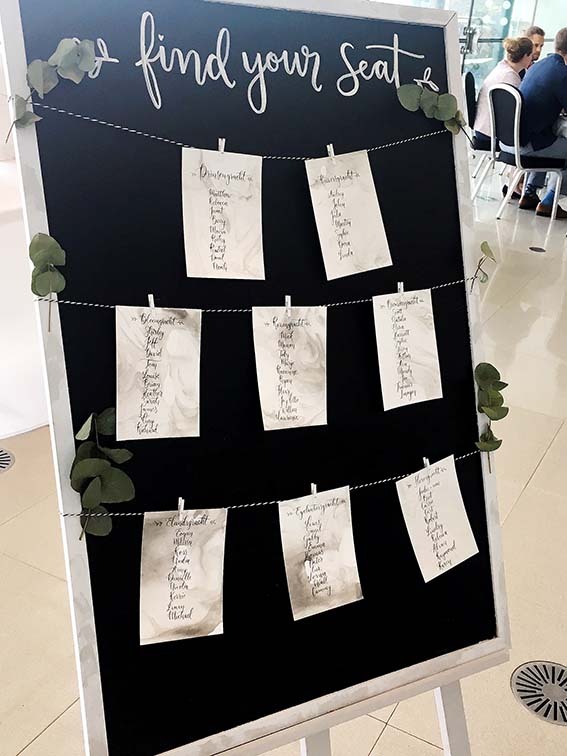 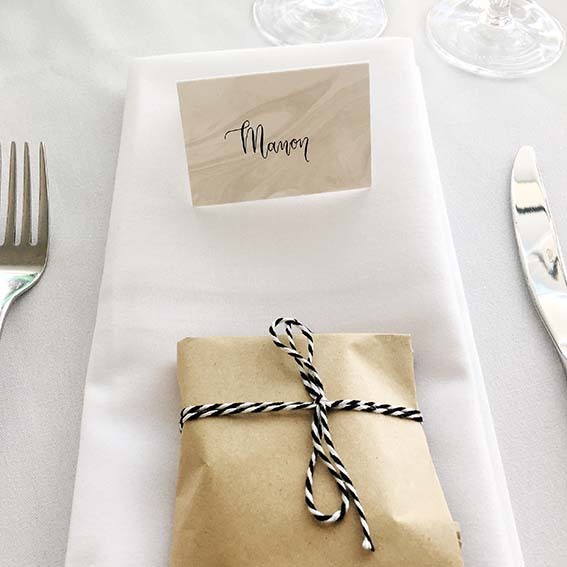 Decorate your wedding, dinner or any other event with calligraphy place cards, menus or table names. 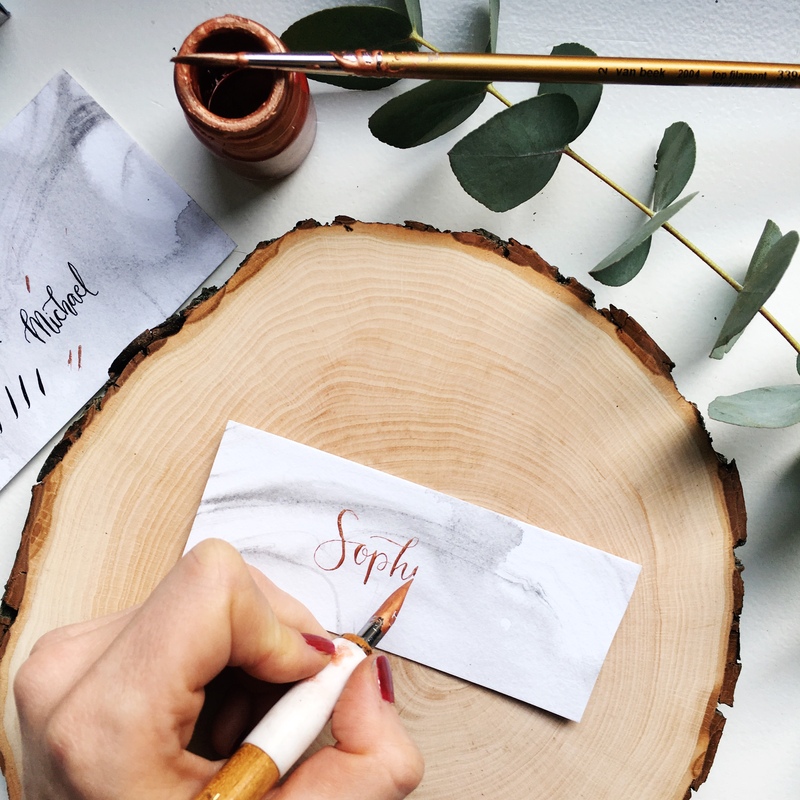 Please find my prices for calligraphy here, or contact me to discuss your wishes.